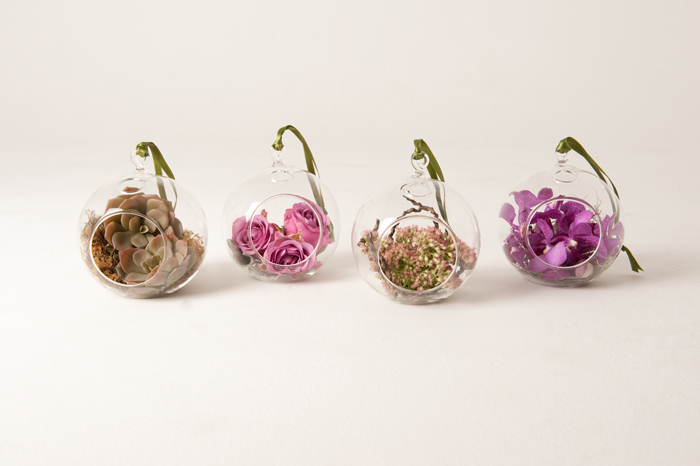 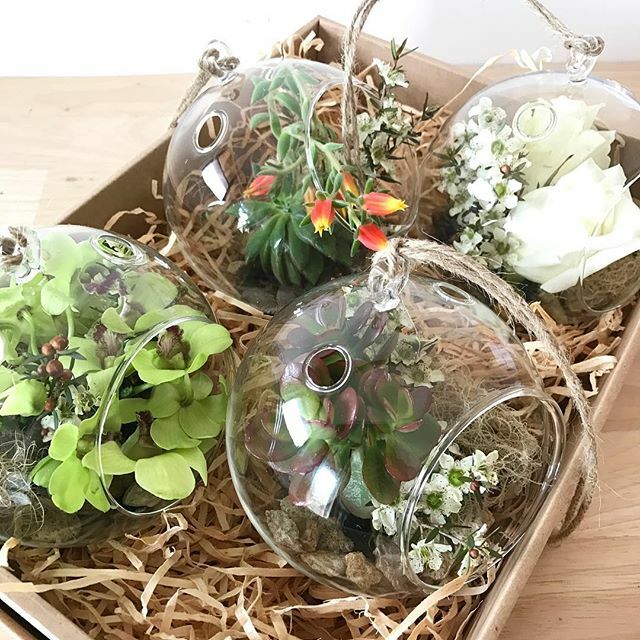 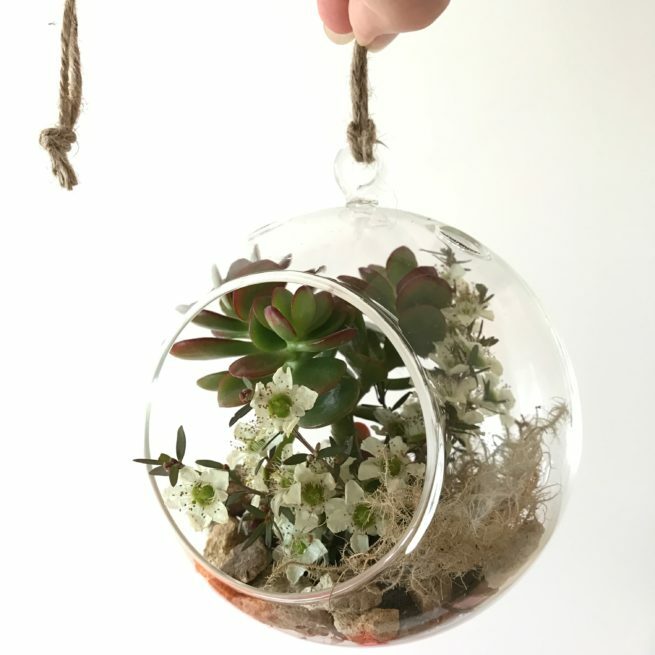 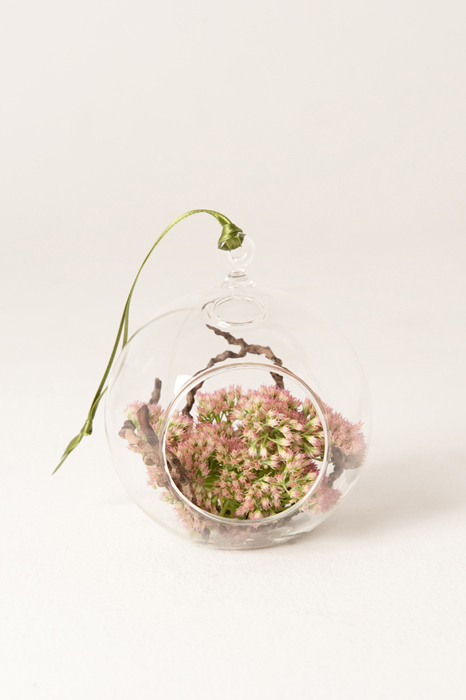 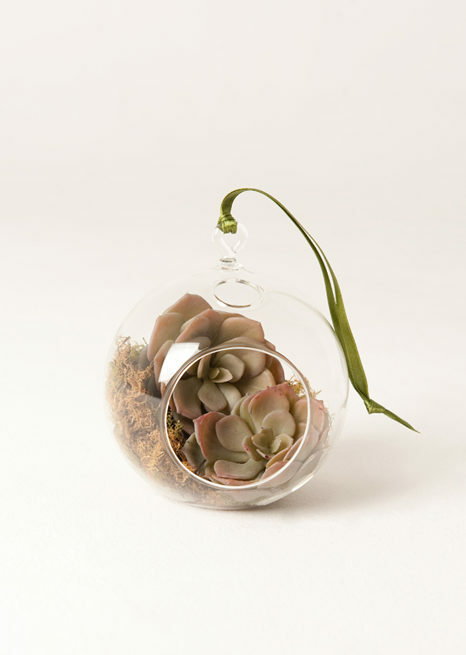 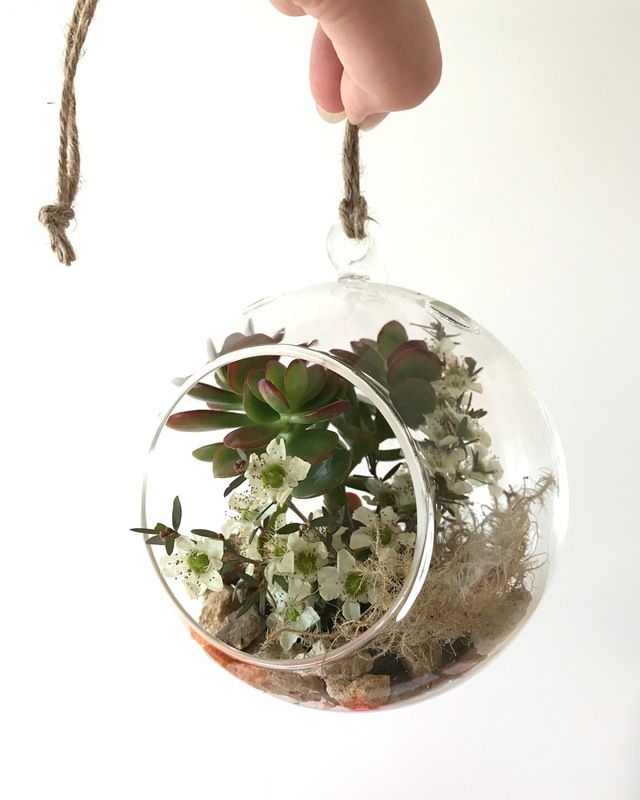 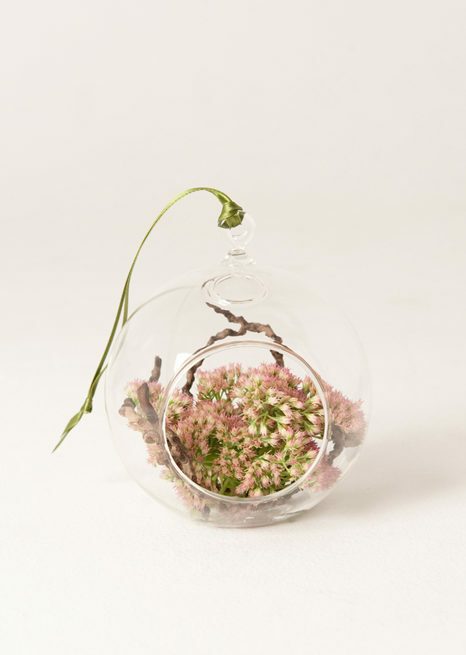 Four glass baubles that can be used as floral terrariums or candle holders. 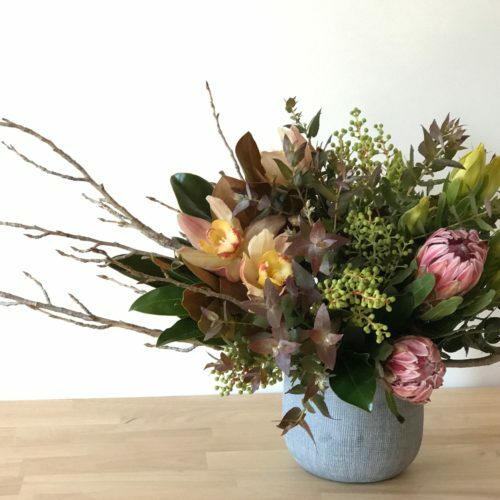 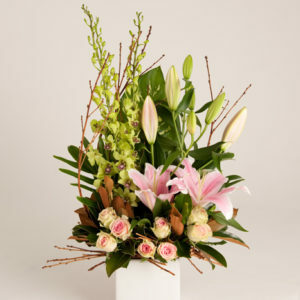 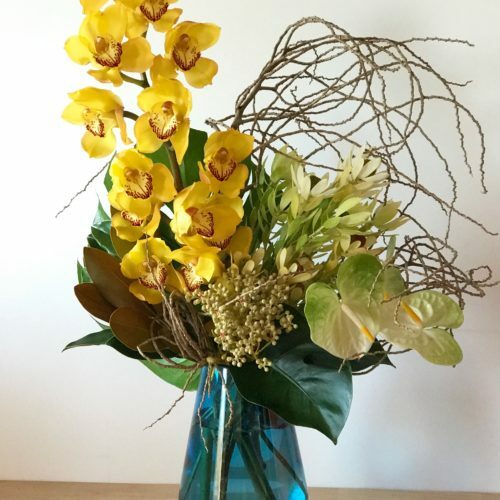 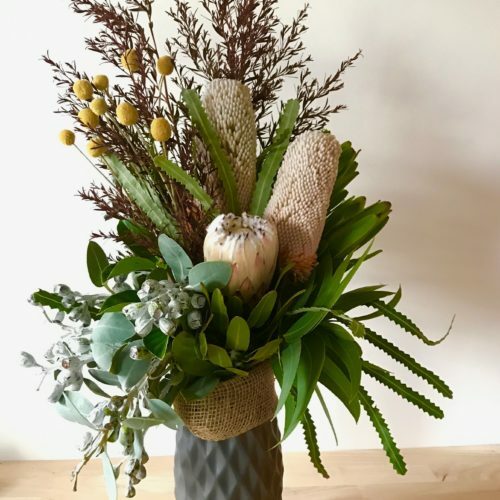 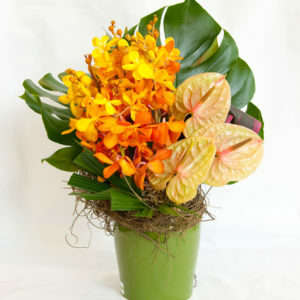 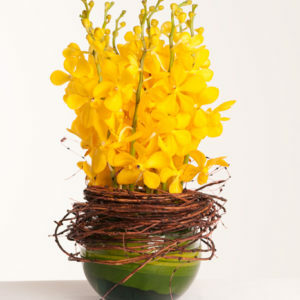 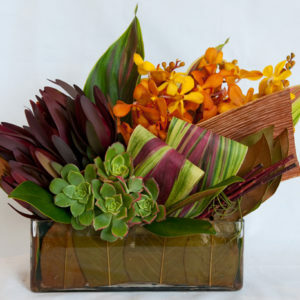 The perfect gift when you are after that something a little different. 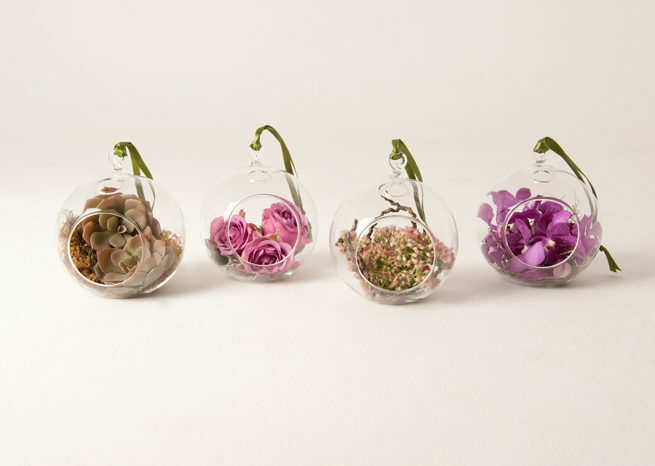 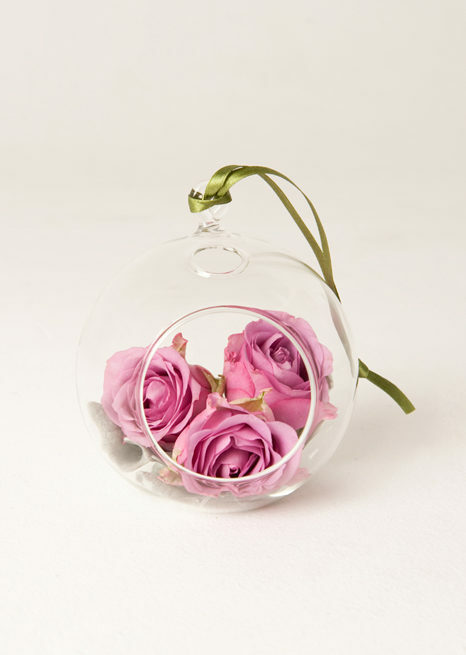 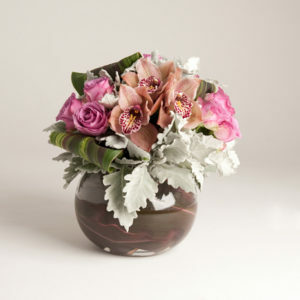 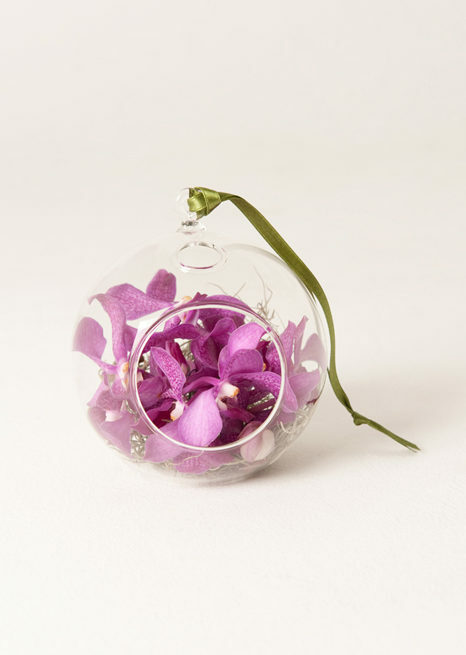 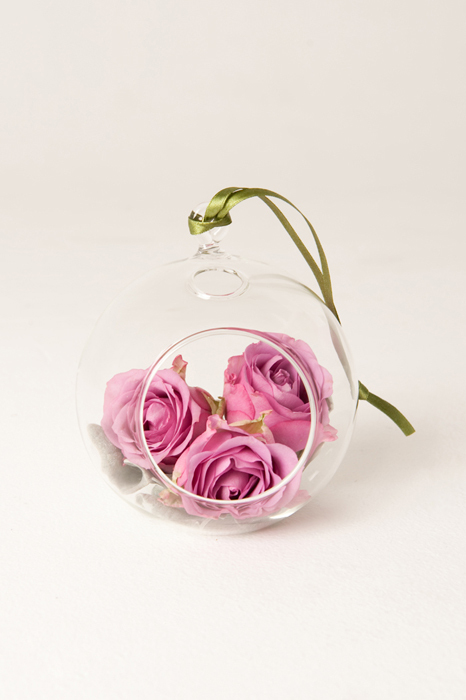 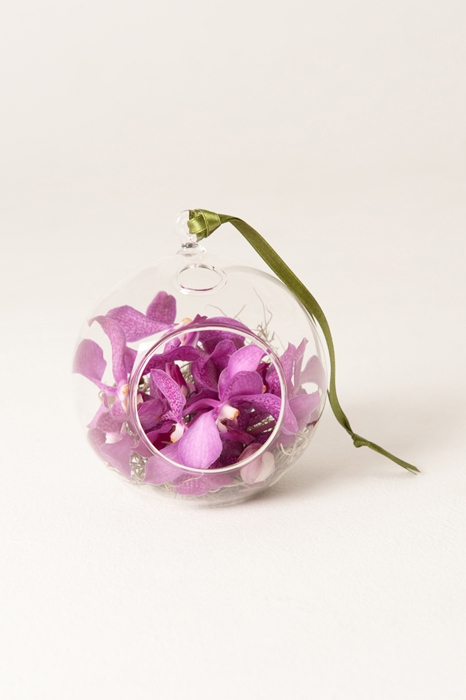 Presented with fresh flowers inside, in a colour scheme of your choice, these glass spheres will be delivered beautifully gift wrapped.